A well-made Negroni demands respect and contemplation. Each sip is terse to the tongue with a tinge of bitterness; a smoky-sweet finish that makes it a grown-up drink. Perfect to mark the end of the day or the beginning of a good night. 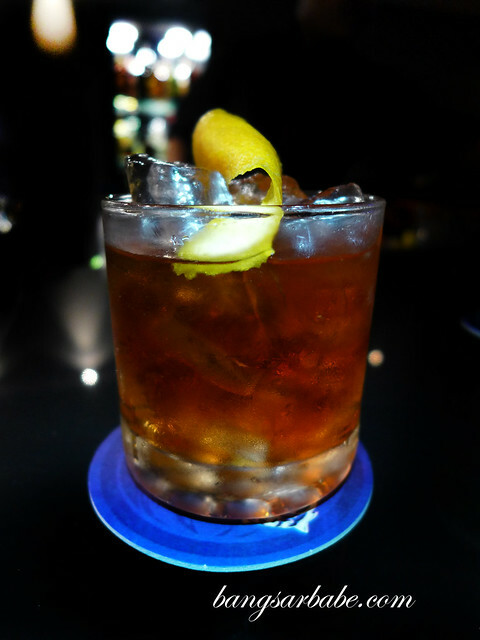 But not all places serve this well – the Negroni at SIX is one of the few good ones I’ve had in Malaysia. 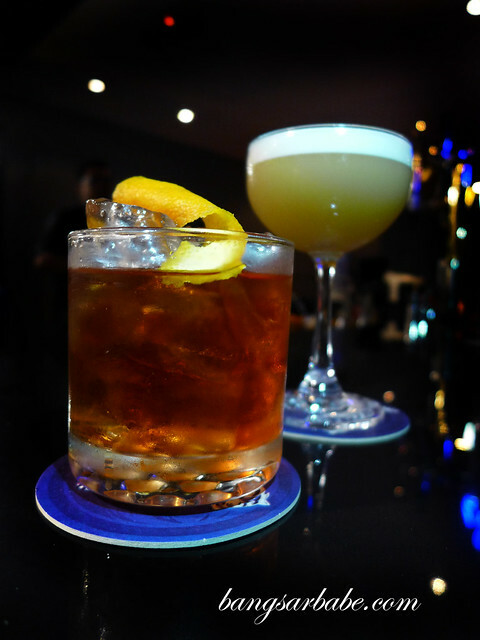 This new cocktail lounge in Bangsar Baru is located along Jalan Telawi 3 (next to Alexis Bar) and serves a range of house special cocktails as well and single malt whiskeys. 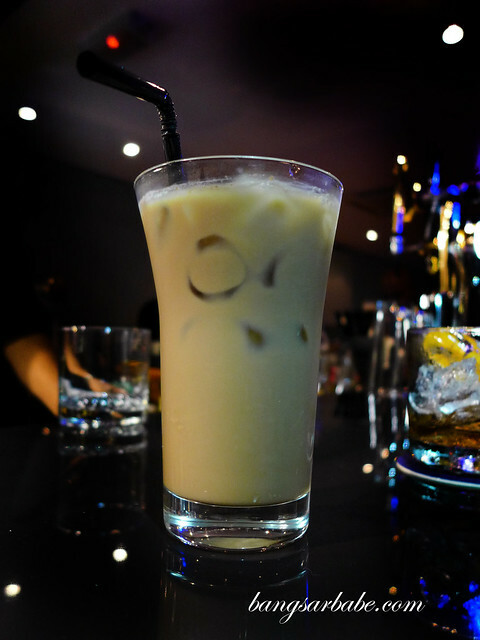 Mixologist Imran is a veteran in the local Bangsar scene, known for his magic tough to classic favourites. 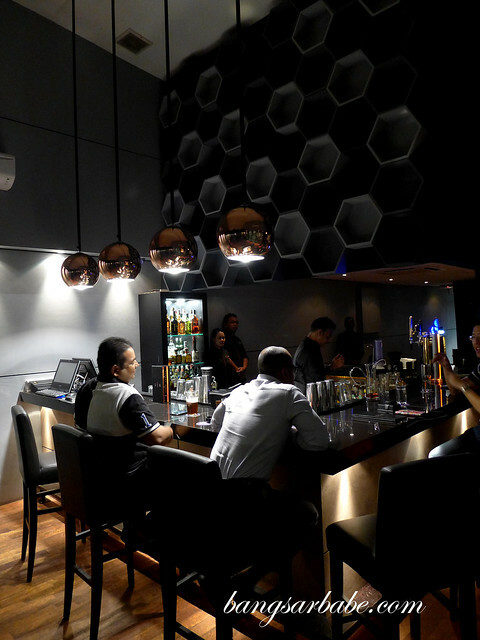 This guy’s Negroni (RM20) hits the spot – woodsy, not too dry and melancholic. 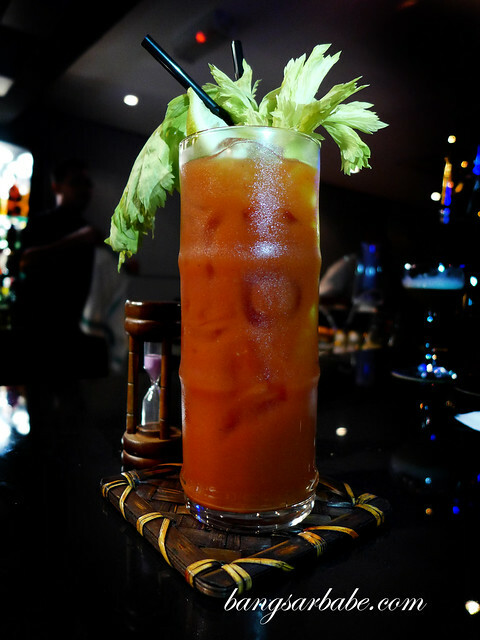 The savoury-spicy elements in a Bloody Mary gets me excited and Imran makes a pretty good one. It was brick red in colour and satisfyingly thick, with dominant accents of tabasco and black pepper. 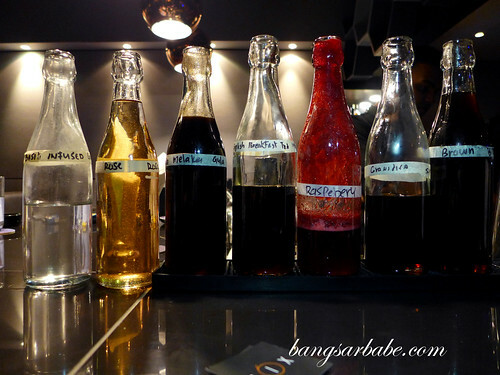 Imran likes experimenting with alcohol and does his own infusion. Like Chrysanthemum tea infused scotch and chrysanthemum homemade syrup which he used to prepare this cocktail. 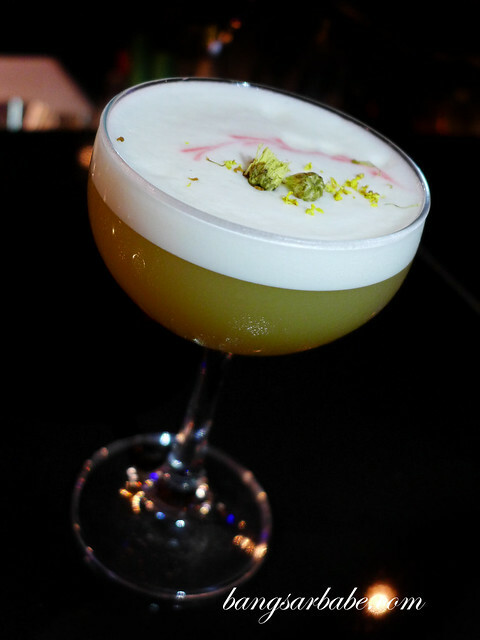 It isn’t on the menu as it is a special drink he concocted for rif, but do ask for the “Chrysanthemum Cocktail”. 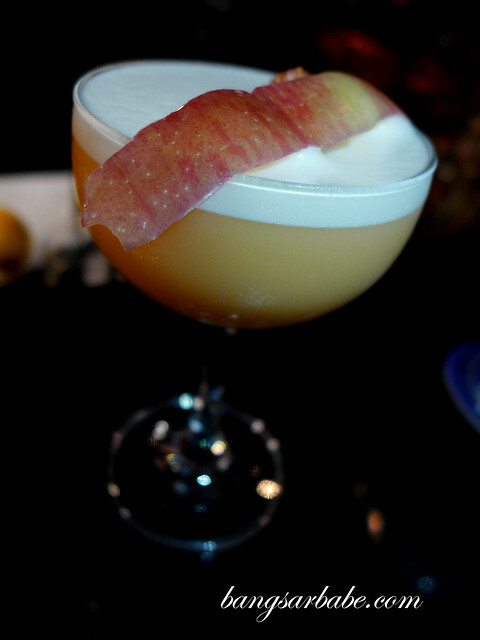 It was light on the palate – made with scotch, syrup, peach bitters, orange bitters, lemon juice and egg white. Almost like a dessert. Interesting cocktails include the Ais Kacang (RM26) and Guinness Tarik (RM42); the latter was more my cup of tea cocktail. 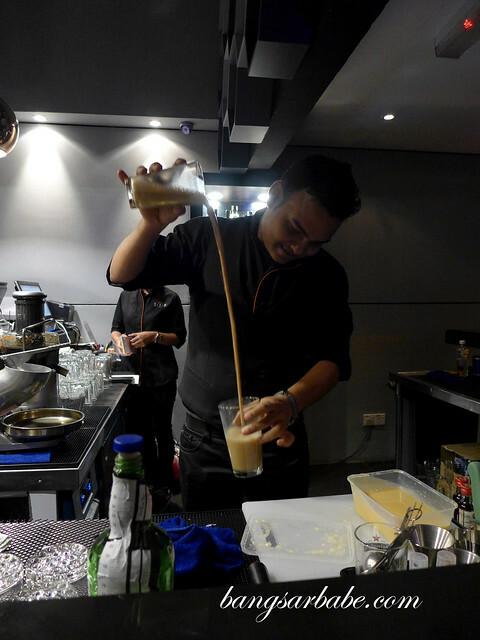 The mixture of Angostura 7, Guinness Stout, Condensed Milk and Nutmeg is pulled several times to obtain a frothy layer on top, like teh tarik. Quite ‘lemak’ with a pinprick of bitterness towards the end. 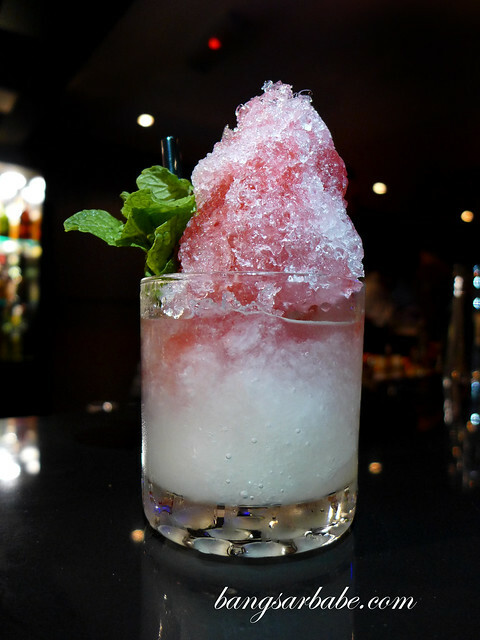 My other half preferred the Ais Kacang, a milder and pretty cocktail of gin, Martini Rosso, Campari and Orange Zest in shaved ice. 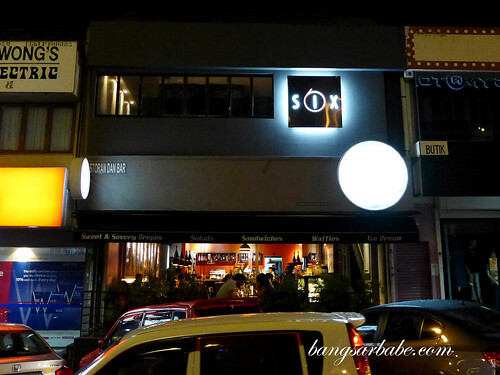 Imran also made us his specialty cocktail – 6 Night Stands (RM32). A bittersweet creation of Ketel One and Aperol with Herbal Yellow Chartreuse, Campari, lemon, orange bitters and a whole egg for that creamy rich finish. Good stuff! 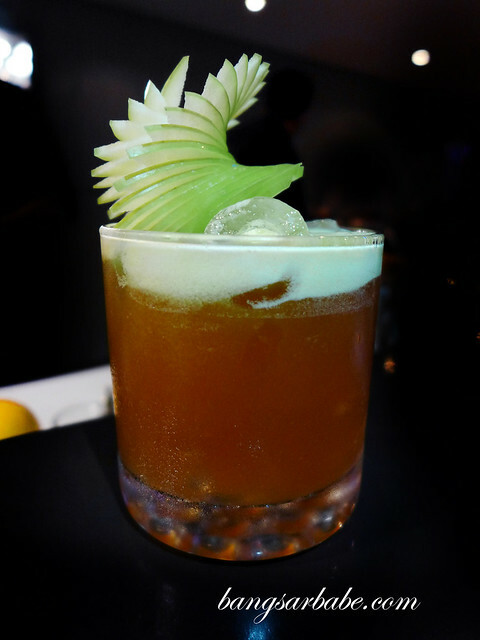 Also noteworthy was the 6 Wrongs ‘Do’ Make A Right (RM36), featuring dark Caribbean Rum with a splash of Aperol and homemade grapefruit bitter, gula Melaka, lime juice and green apple foam for that balance of sweet, sour and bitter. Everything is made on the spot including the apple fan, so have bit of patience and you will be rewarded. Verdict: Serious cocktails. Reasonable prices.